Showing results for tags 'Seventh Son'. http://www.youtube.com/watch?feature=player_embedded&v=XQt6lYJHIOA Ever wished for a movie that had Dragons, Witches, and Jeff Bridges? 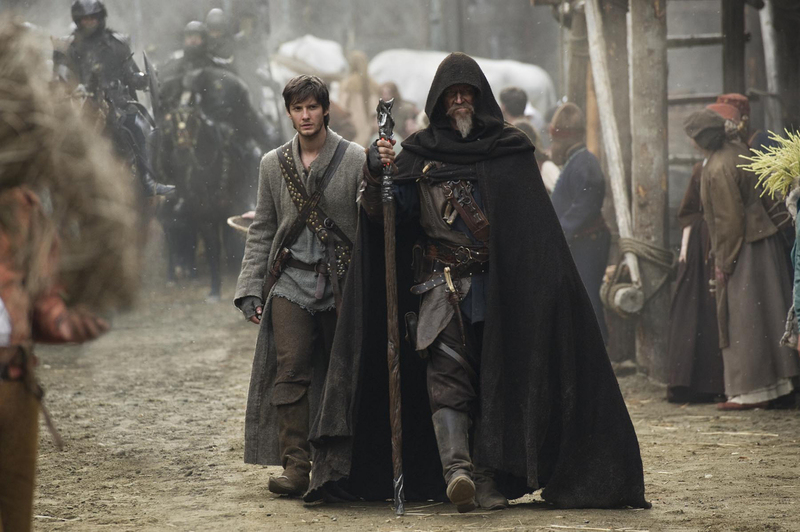 Well, check out this trailer for Seventh Son.